We have a Hackney Society email mailing list that anyone can sign up to - not just members. We'll only be emailing from it intermittently. 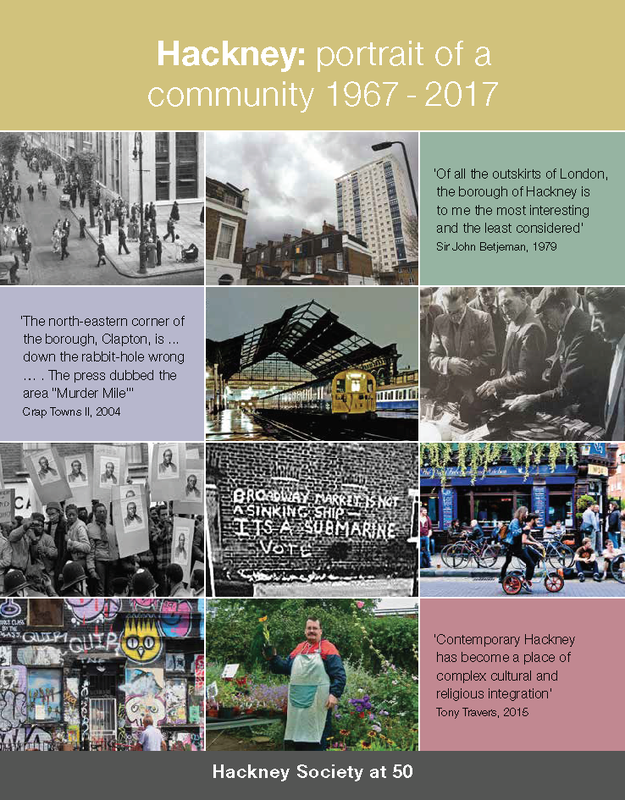 For instance, when Spaces is published, when we have new events or books, or there's an important bit of news about Hackney's built environment. Click here to join the email mailing list. This page was added on 01/08/2013.